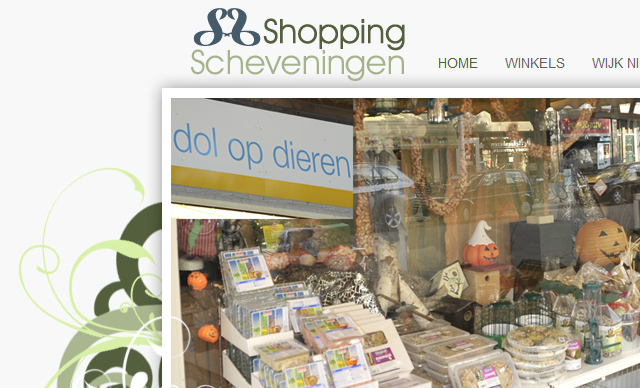 ShoppingScheveningen.nl is a community of brick and mortar shops located in Den Haag, Netherlands. 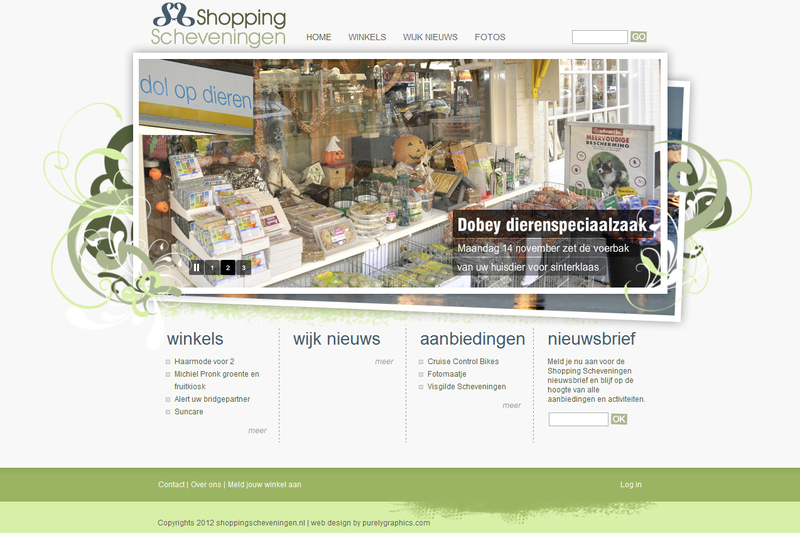 They came to us looking for a custom web design to list local businesses in the area and attract new customers. The group uses the site to post events, sales, store information and history of the area. Each shop has the option of adding custom skins to match their store along with photos, links, descriptions, contact info and store hours among other things.